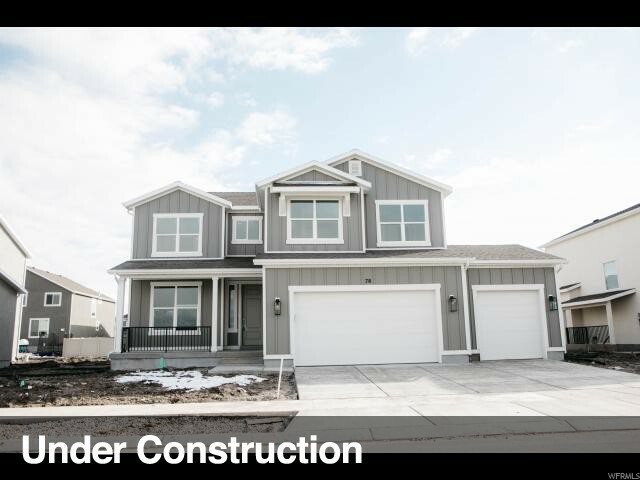 The first floor includes a living room, a family room, and a large kitchen with a walk in pantry and dining area. 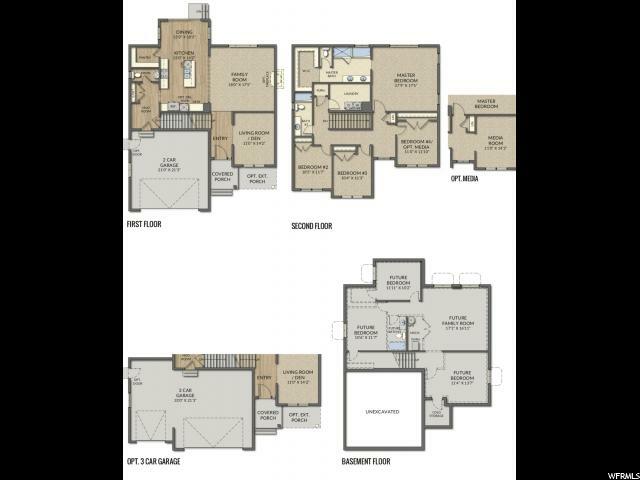 Upstairs there are 4 bedrooms with a walk in closet in the master bedroom, a laundry room, and two bathrooms. Downstairs can be whatever you need or want it to be. And that's just the beginning, with 2,616 finished square feet, the possibilities are endless.